Danny Glover Adds his Voice to Actions Against the Blockade in Washington D.C.
Actor Danny Glover adds his voice against the blockade on Cuba. Professor John Kirk to speak at Conference on September 18. 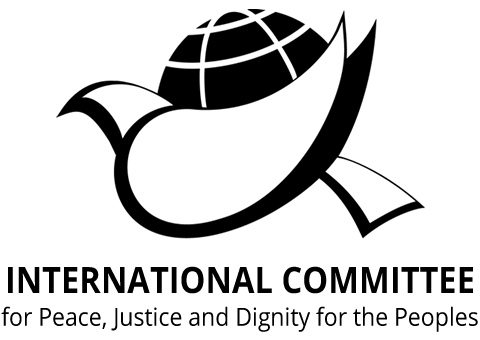 Two Canadian solidarity organizations to hold a march and rally on Saturday September 19, outside the U.S. Consulate in Toronto to call for an end to the blockade. 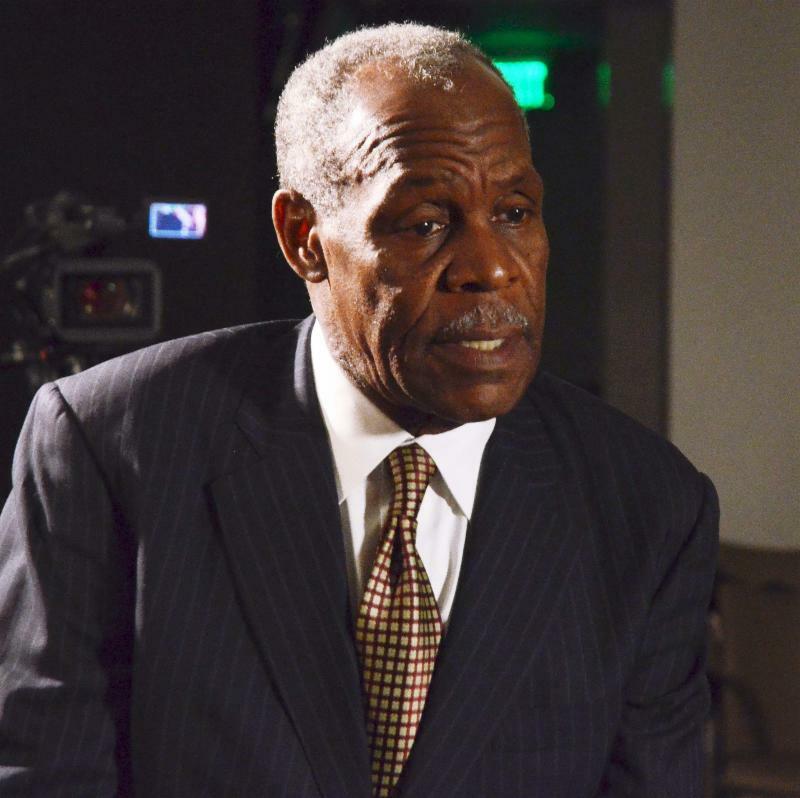 Danny Glover sends statement to the organizers of the actions in DC. Canadian Professor John Kirk, who nominated the Cuban Internationalist Medical Program for the Nobel Peace Prize to take part in Conference on September 18 in Washington D.C.
As part of a series of activities planned in Washington DC from September 16-18, an All Day Conference, “The U.S. Blockade Against Cuba: Why It’s Wrong and What We Need To Do to End It” will take place on September 18. 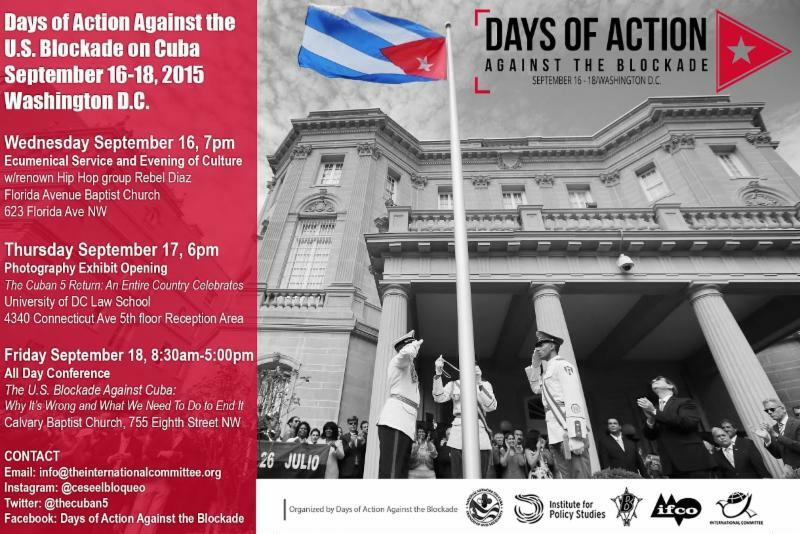 Professor John Kirk will be participating in the panel entitled How the Blockade Impacts Health Care in Cuba and the United States. Kirk is a Canadian Professor of Latin American Studies at Dalhousie University in Canada. He is the author/co-editor of 16 books and scores of articles in academic journals. 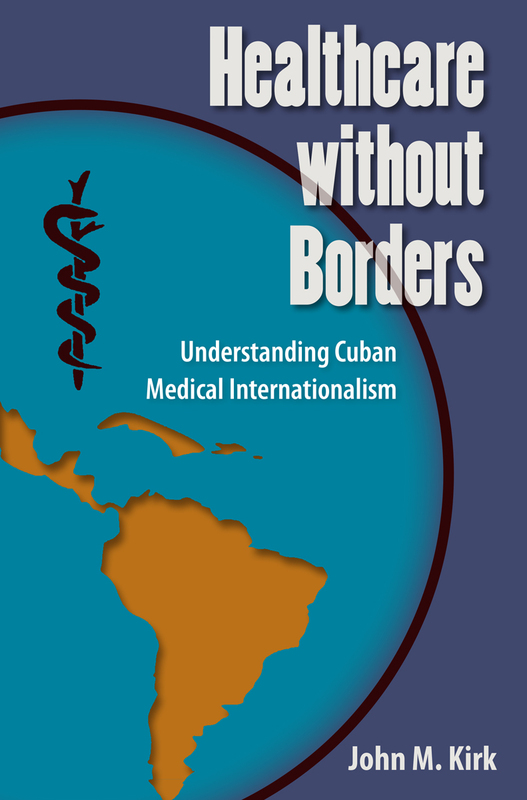 Mr. Kirk recently nominated the Cuban Internationalist Medical Program to the Nobel Peace Prize. 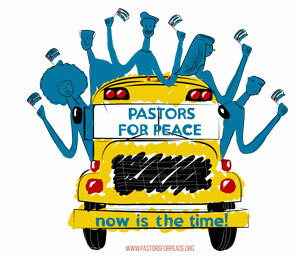 The conference will take place at Calvary Baptist Church, 755 Eighth Street NW in Washington DC.